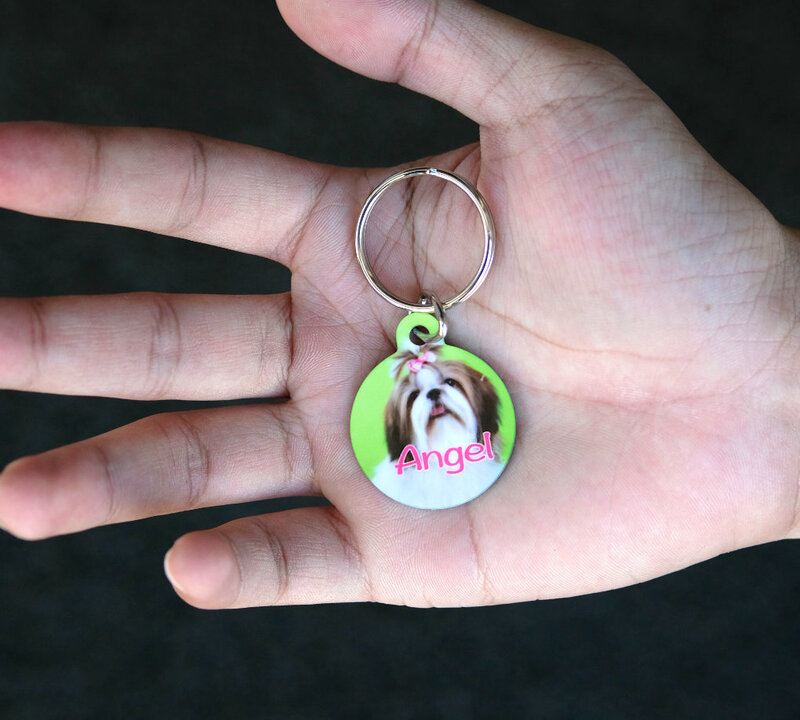 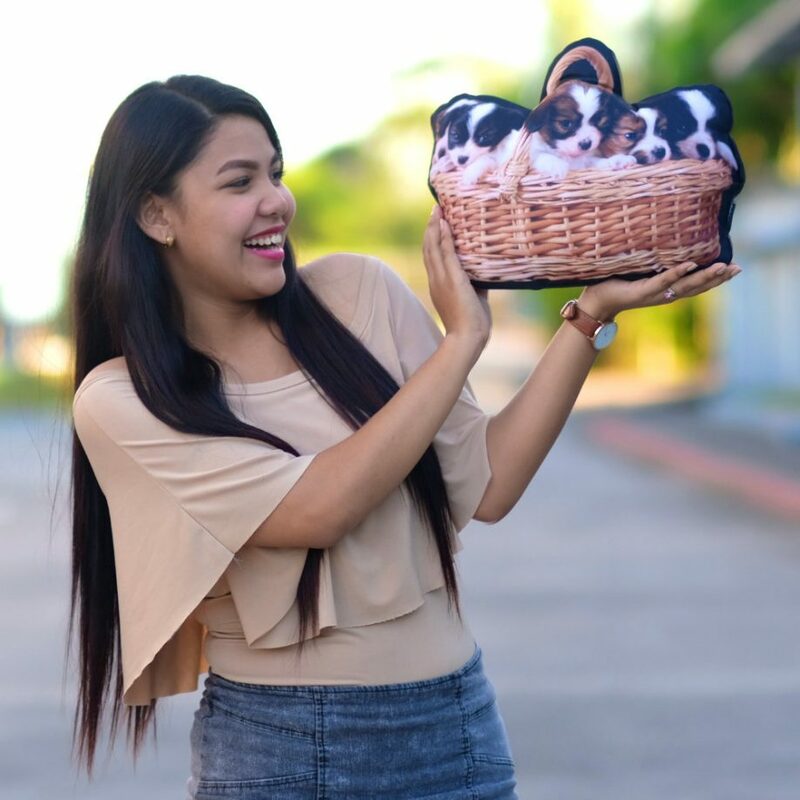 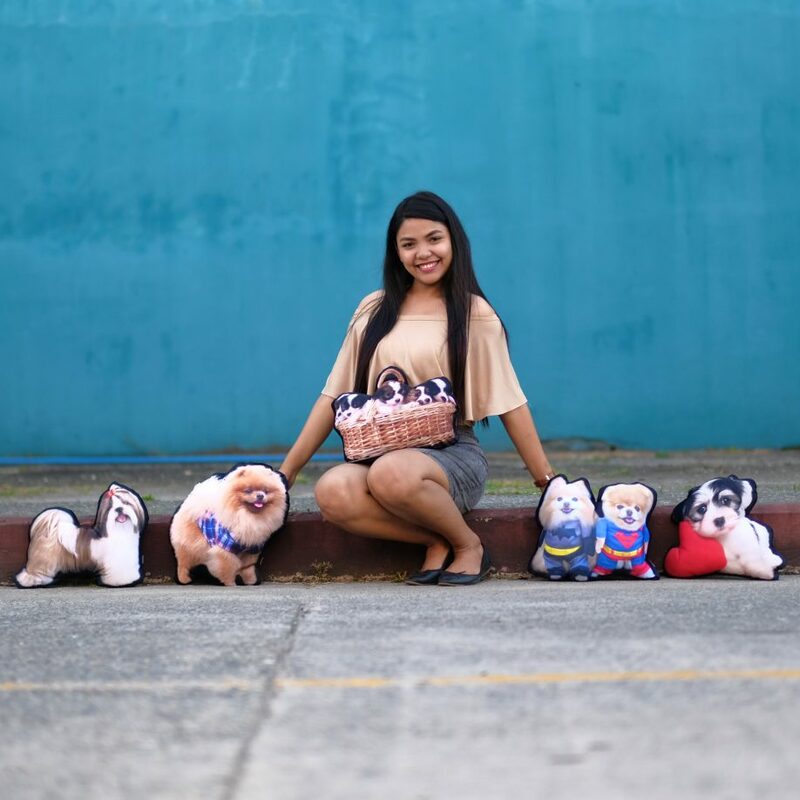 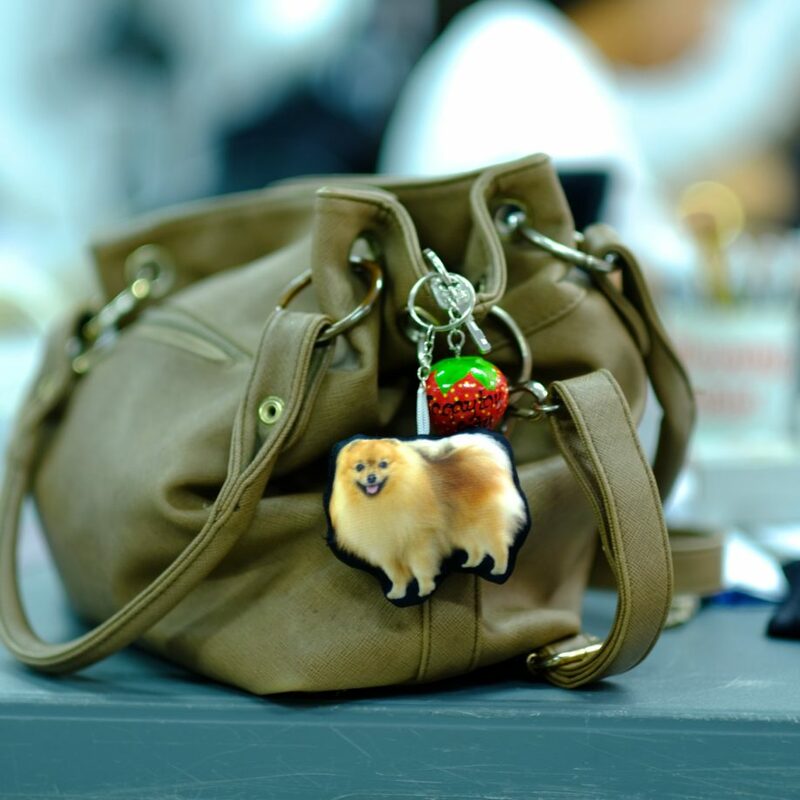 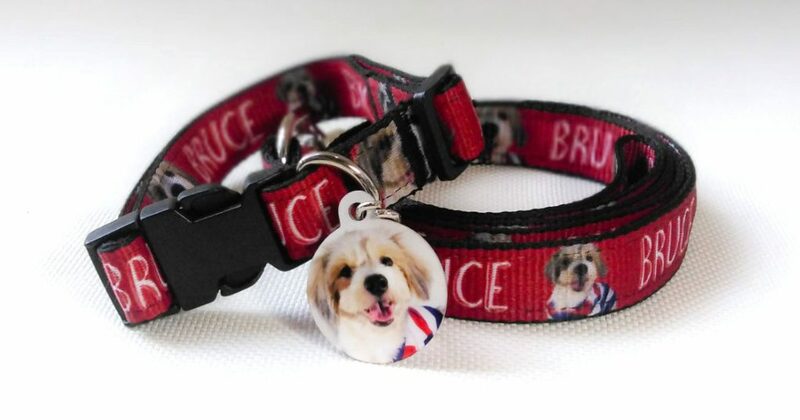 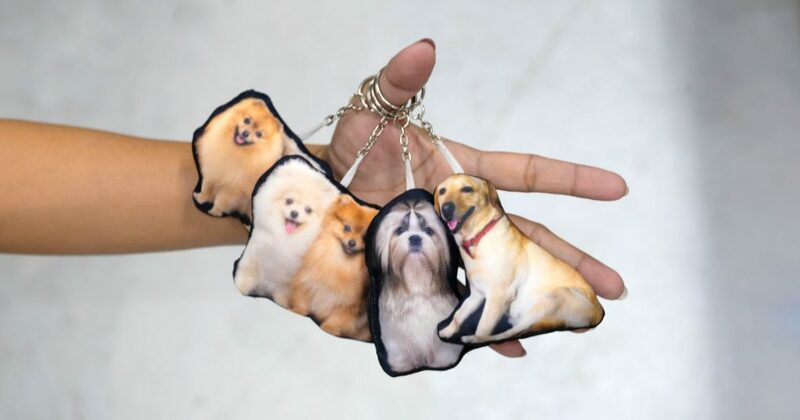 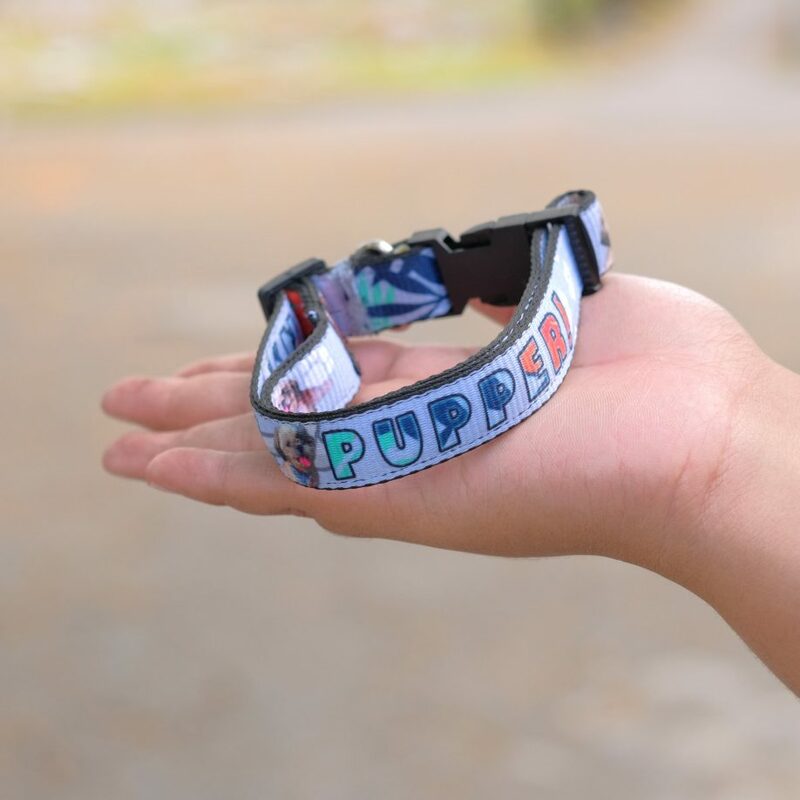 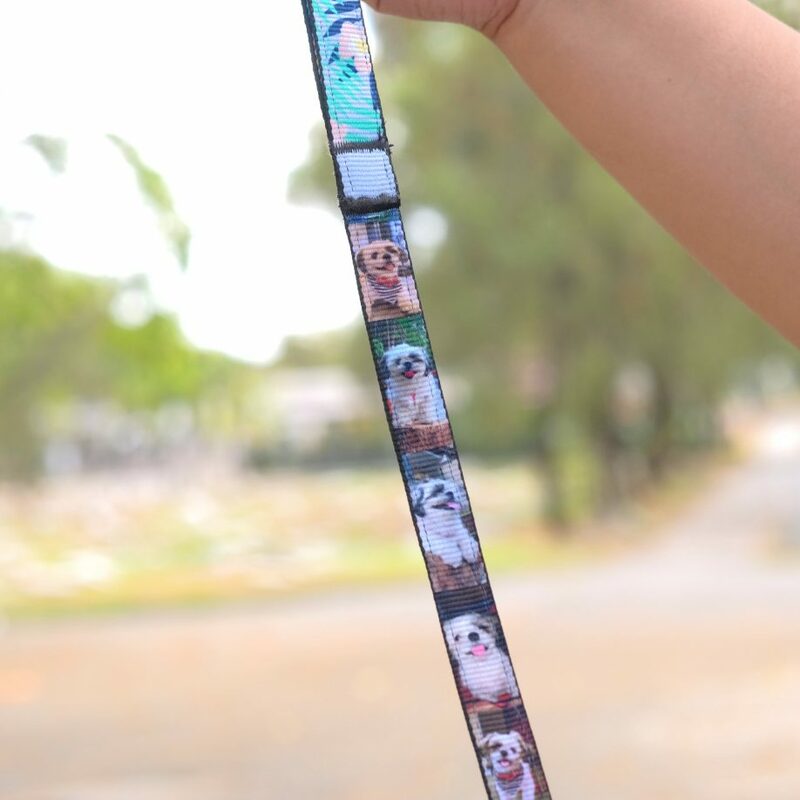 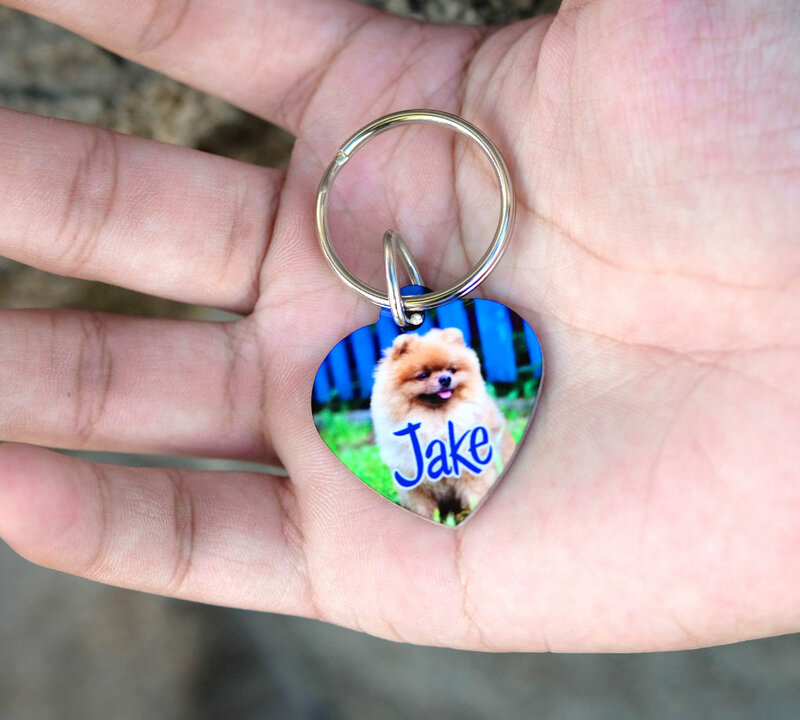 Dress us your dog in the trendiest pet accessories from Photo Fusion Philippines – a customized pet collar, leash, and dog tag. 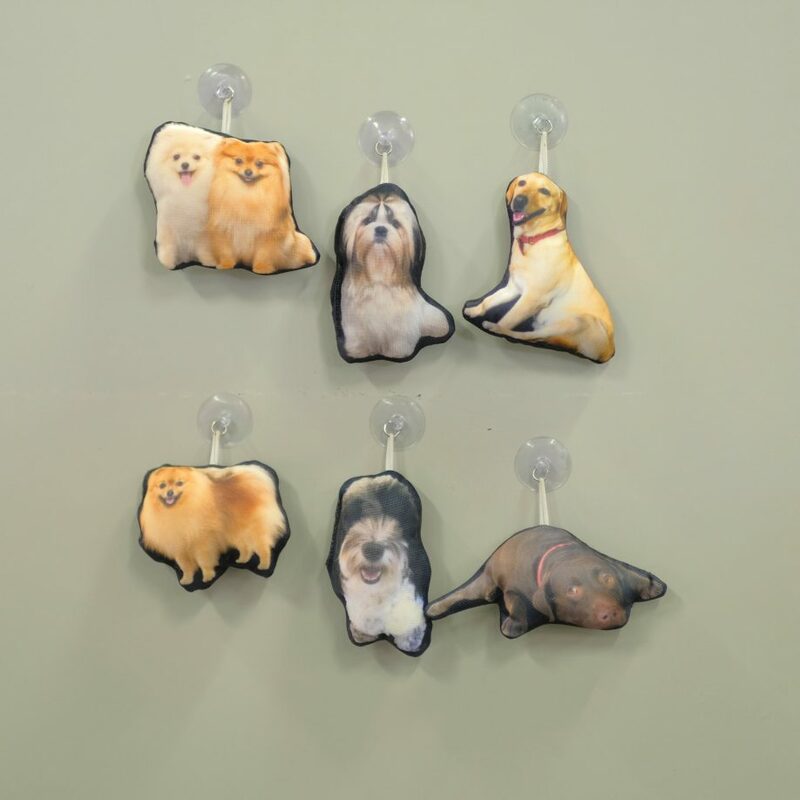 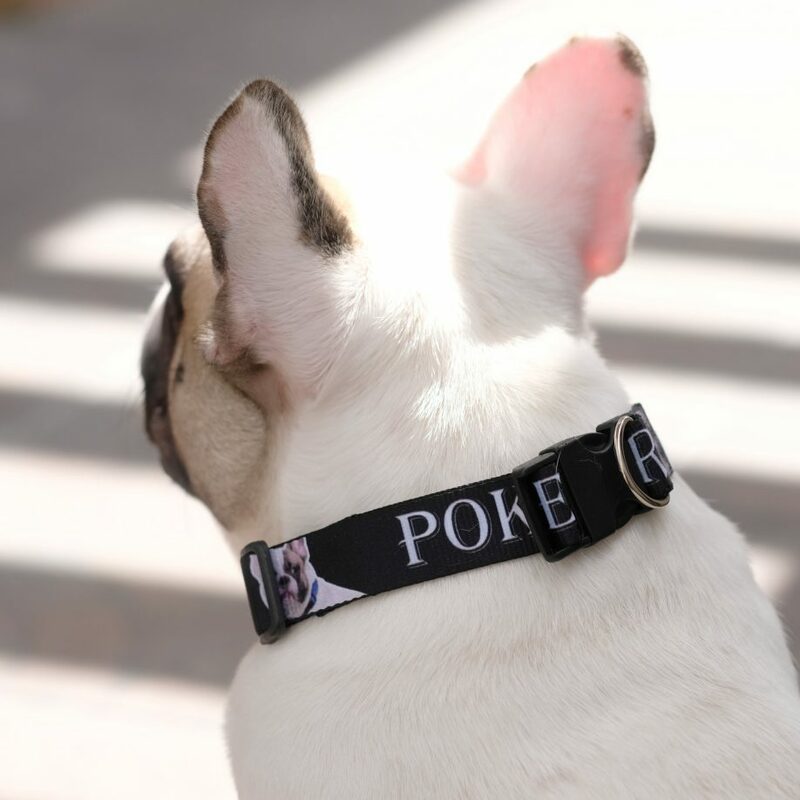 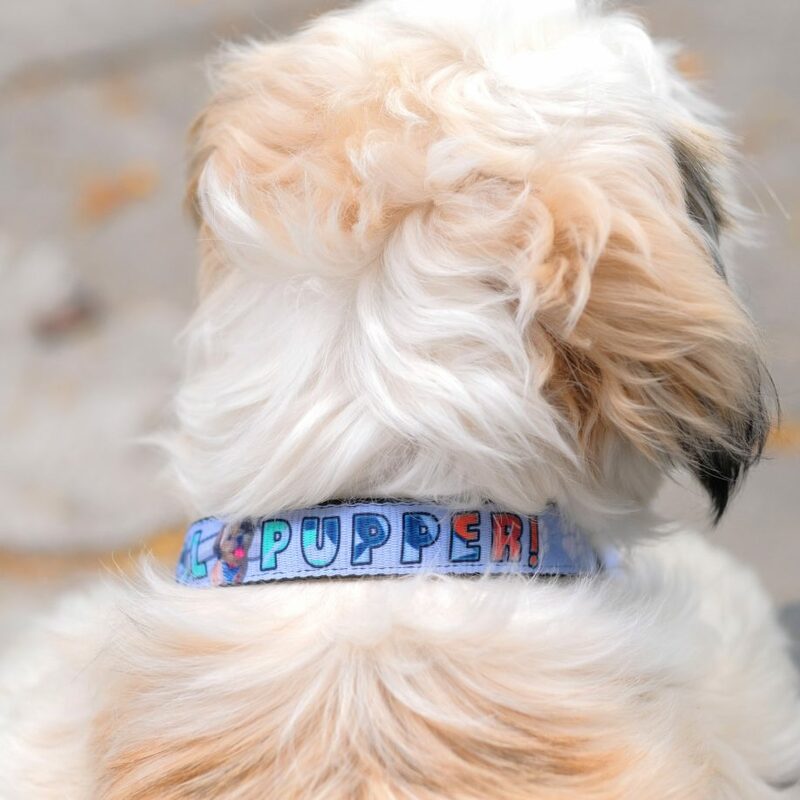 These make great gifts for your pets because they can be customized with your own designs. 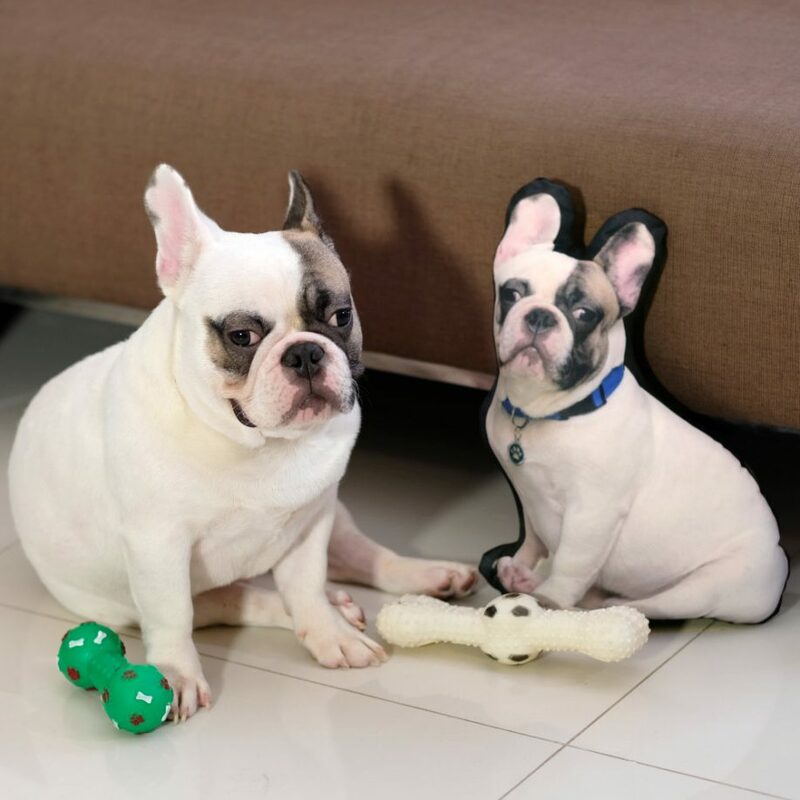 Check out our sample pictures below to give you some ideas of what you can do for your pet. 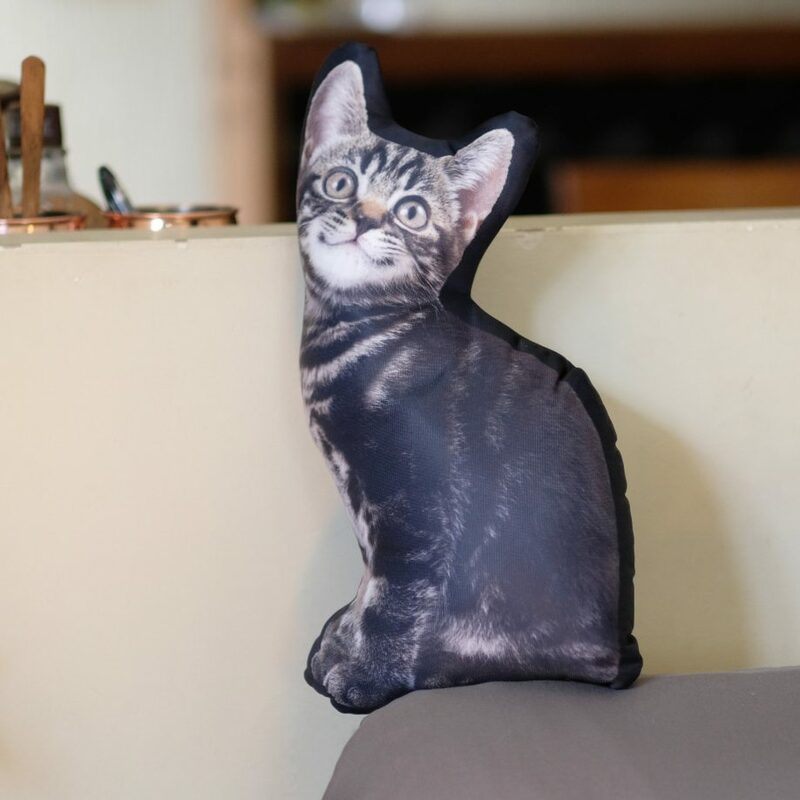 Another great gift idea is to transform your pet into a pet pillow. 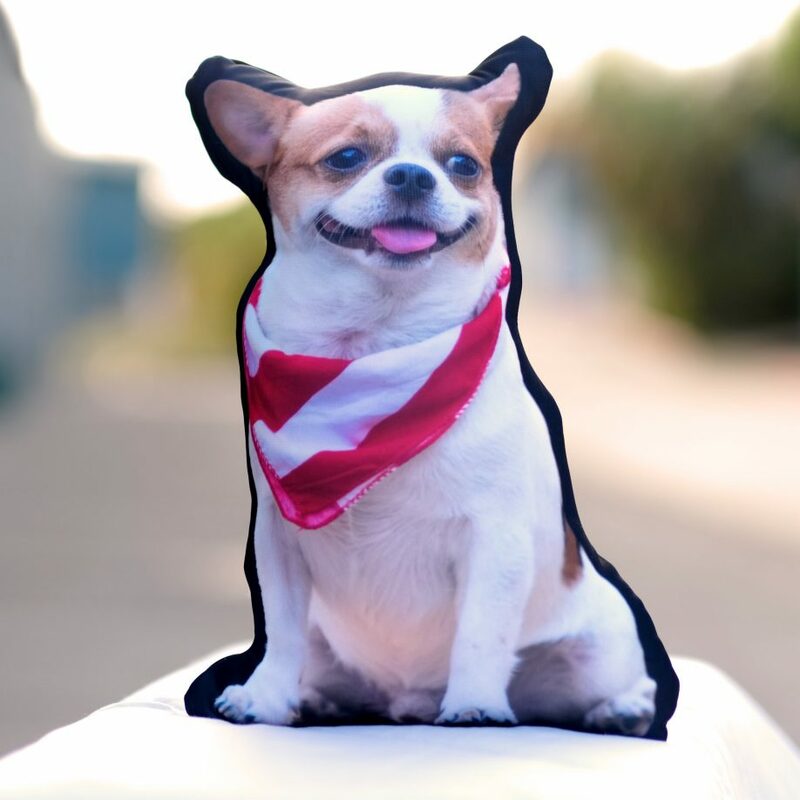 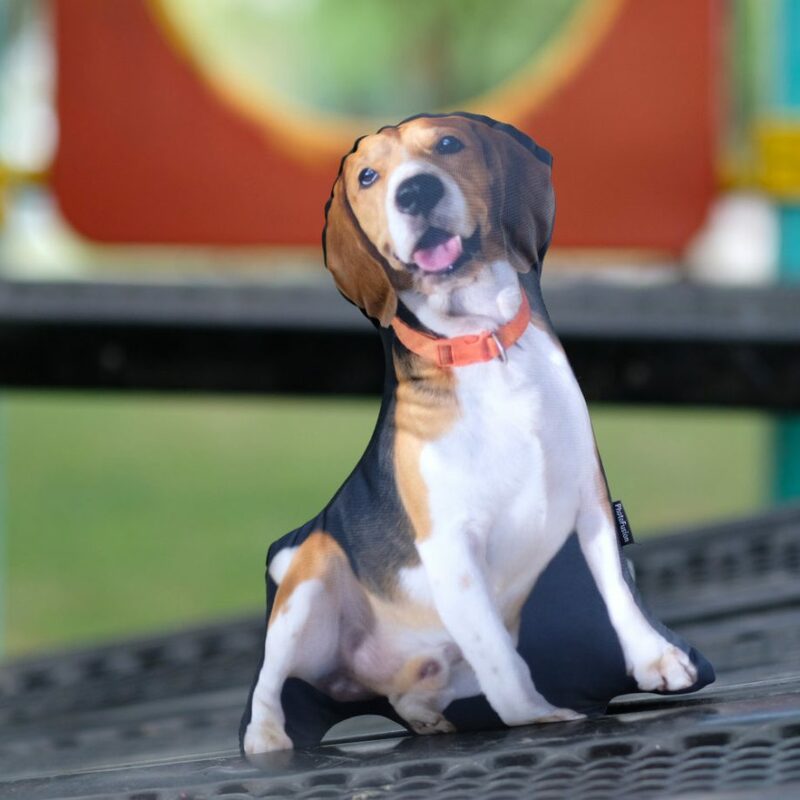 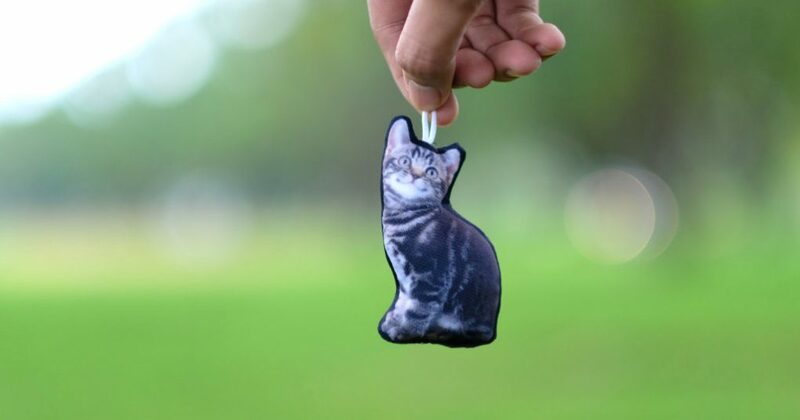 You can make a little version as a keychain pet pillow or a larger version as a cutout pet pillow. 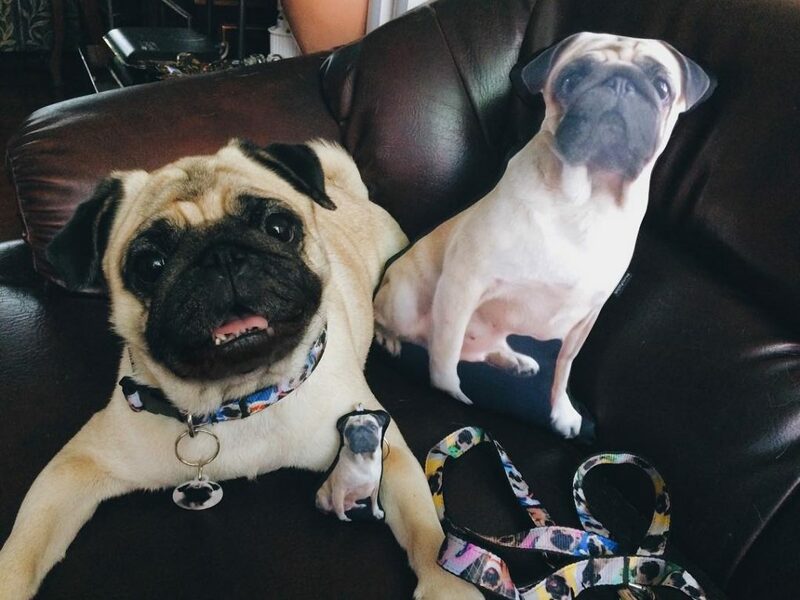 To see how we’ve transformed pets into pillows, check out our gallery of pictures below. 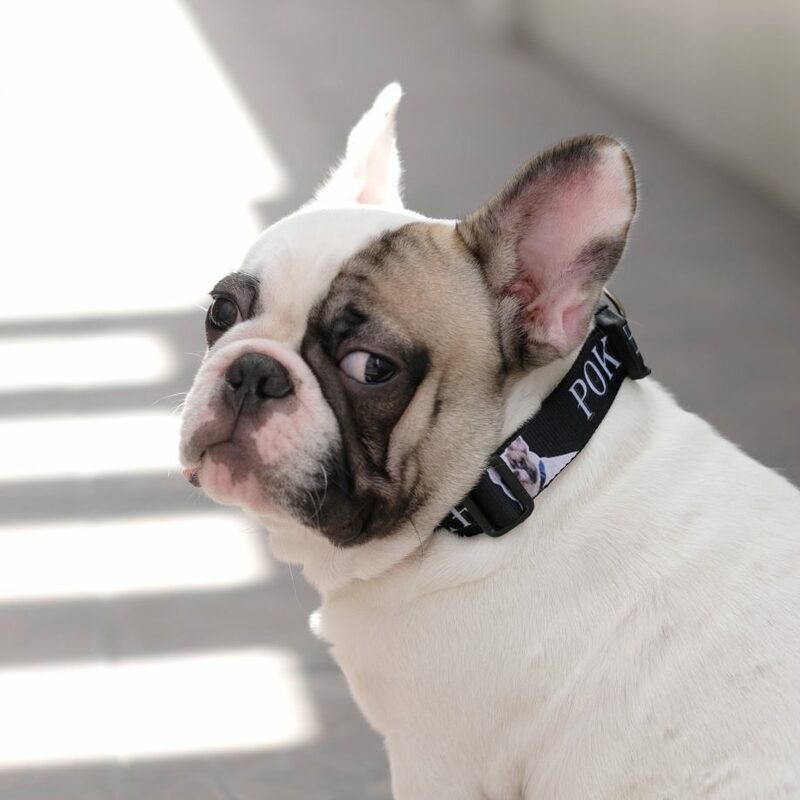 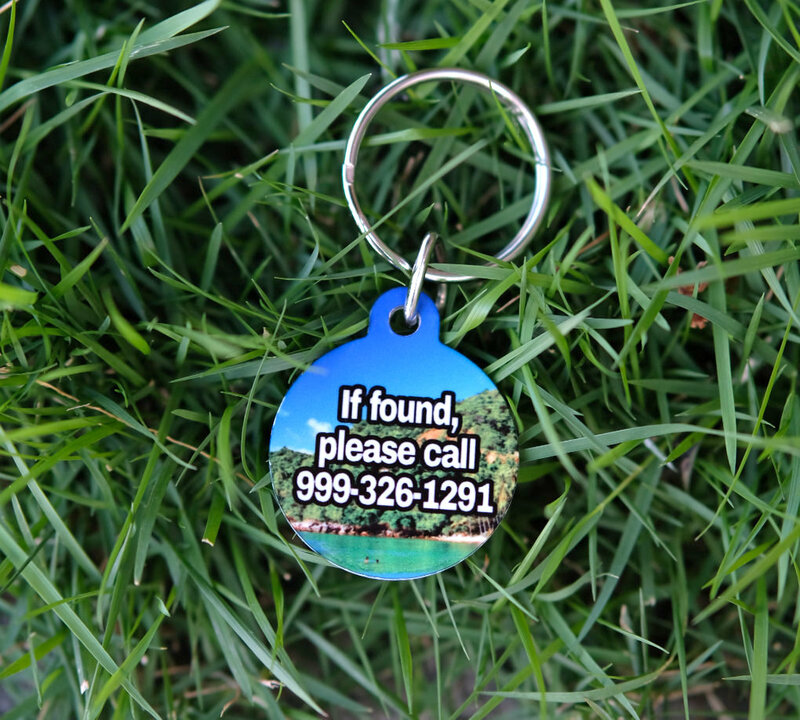 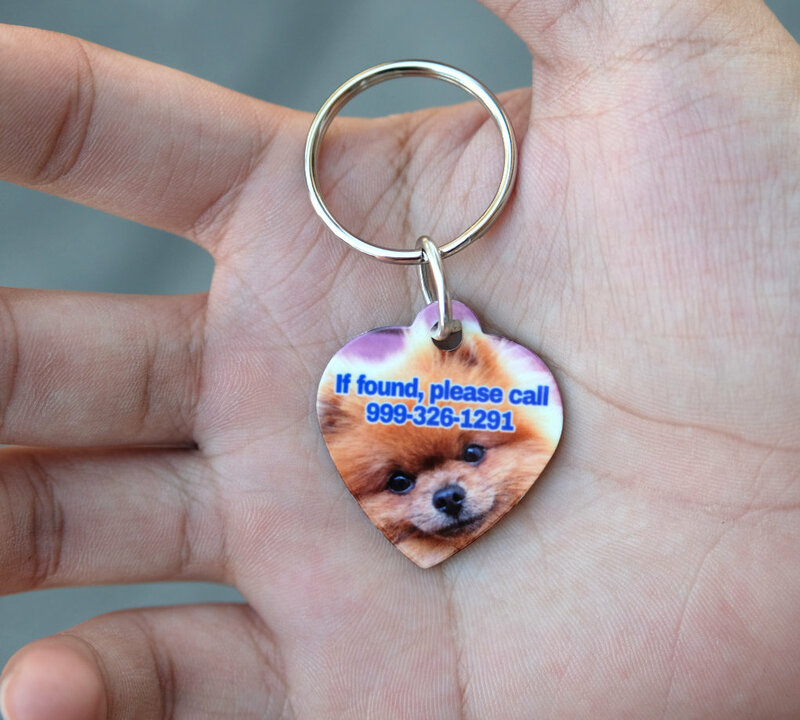 This entry was posted in Blog and tagged dog collar, dog leash, pet tag.